The cosmic microwave background (CMB) is the oldest radiation we can observe, originating from 380,000 years after the beginning of the Universe. However, by studying anisotropies within the CMB we can probe back to times even earlier than the formation of the CMB. In this way we are continually stretching our understanding of the Universe back towards the instance of its beginning. 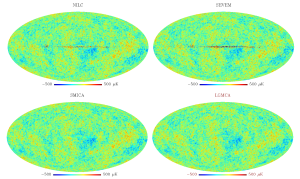 We reconstruct the CMB map from multichannel observations obtained by instruments, such as WMAP or PLANCK. We have shown that our sparse component separation, called GMCA, can be used to recover both CMB and SZ maps . We have also shown that a post-processing using sparse representation could be very useful for noise and foreground removal . 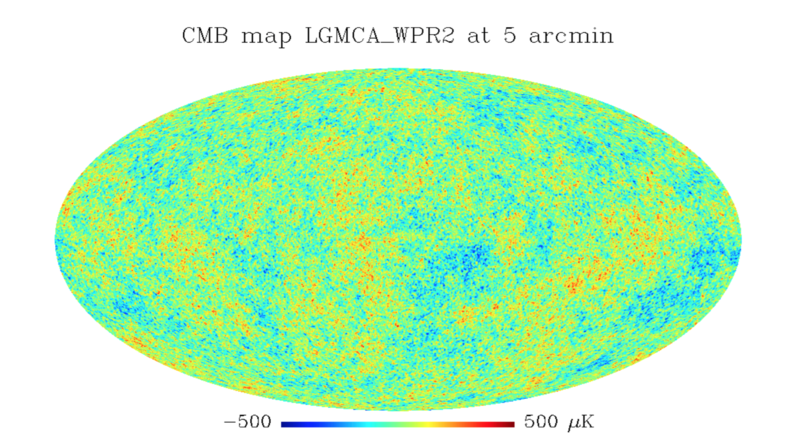 This work led to the estimation of a very clean, low-foreground, CMB map from the WMAP+Planck PR1 data. ISW detection consists in detecting a very weak signature of the matter in the CMB, due to the passage of CMB photons through the gravitational potential. This is done by cross-correlating a galactic survey, which traces the matter and a CMB map. 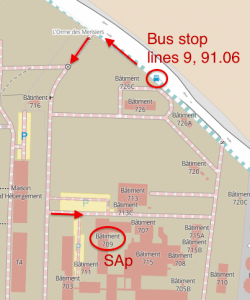 We have proposed a new method to make this detection, based on sparse representations in order to take into account missing values and a parametric bootstrap techniques allowing us to properly estimate the detection level. 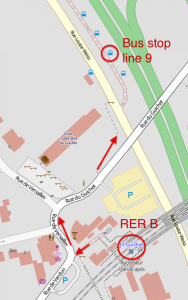 This method has been applied on WMAP and 2MASS . 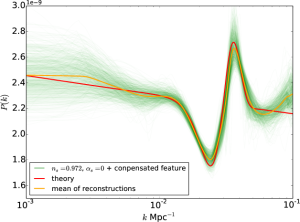 Our results (2sigma detection) is compatible with the expected signal in the standard cosmological model, and do not confirm high detection levels (> 4sigma) claimed by few other groups. The primordial power spectrum describes the initial perturbations in the Universe which eventually grew into the large-scale structure we observe today, and thereby provides an indirect probe of inflation or other structure-formation mechanisms. We have developed PRISM, a sparsity based inversion algorithm allowing us to reconstruct from CMB measurements the global shape of the Primordial Power Spectrum as well as isolated features. We have applied this technique on both WMAP9  and Planck data  and we find no significant departure from the Planck PR1 best fit power law.